(up to 10% of feed). 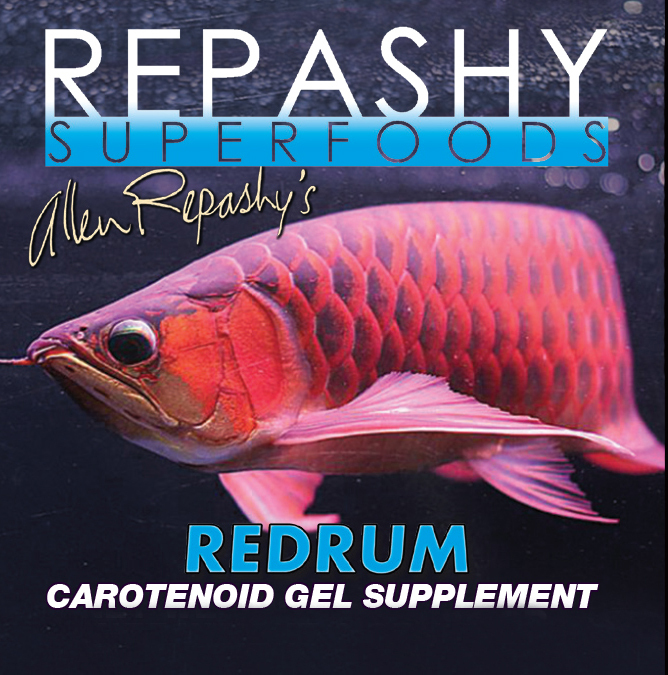 INFORMATION: Contains a “broad spectrum” of Carotenoids from whole ingredients (no synthetics). Including, but not limited to: Astaxanthin, Capsanthin, Capsorubin, Apsorubin, Beta-Carotene, Alpha Carotene, Beta Cryptoxanthin, Zeaxanthin, Neoaxanthin, Cucurbitaxanthin, Violaxanthin, Lutein, Echineone, Canthaxanthin and Lycopene. 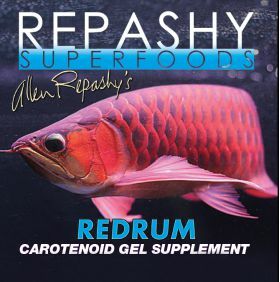 INGREDIENTS: Krill Meal, Seaweed Meal, Locust Bean Gum, Calendula Flower, Pfaffia Rhodozyma Yeast, Paprika, Marigold Flower, Spirulina, Watermelon, RoseHips, Hibiscus Flower, Turmeric, Lecithin, Calcium Propionate and Potassium Sorbate (as preservatives), Magnesium Amino Acid Chelate, Zinc Methionine Hydroxy Analogue Chelate, Manganese Methionine Hydroxy Analogue Chelate, Copper Methionine Hydroxy Analogue Chelate, Selenium Yeast. Vitamins: (Vitamin A Supplement, Vitamin D Supplement, Choline Chloride, Calcium L-Ascorbyl-2-Monophosphate, Vitamin E Supplement, Niacin, Beta Carotene, Pantothenic Acid, Riboflavin, Pyridoxine Hydrochloride, Thiamine Mononitrate, Folic Acid, Biotin, Vitamin B-12 Supplement, Menadione Sodium Bisulfite Complex). Guaranteed Analysis: Crude Protein min. 30%, Crude Fat min. 6%, Crude Fiber max. 8%, Moisture max. 8%, Ash max. 9%.